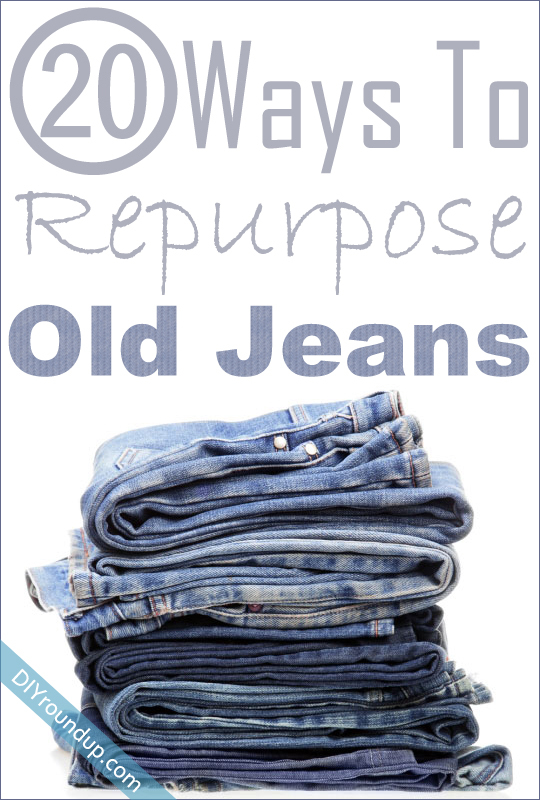 At Surely somewhere in the house you have old jeans that are no longer fashionable or simply worn. Do not throw them away! There are many interesting ways to convert them into something new and original. In today’s roundup present to you 20 new interesting projects that will inspire you to the remake your old jeans into something really amazing. 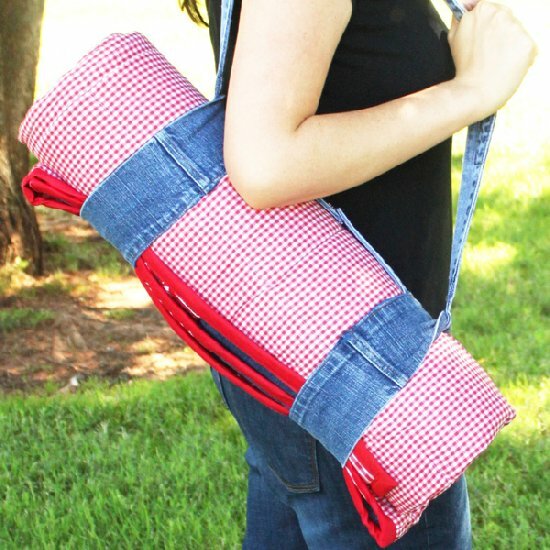 Upcycle some old jeans and fabric scraps to create a pretty picnic quilt with carrying strap!